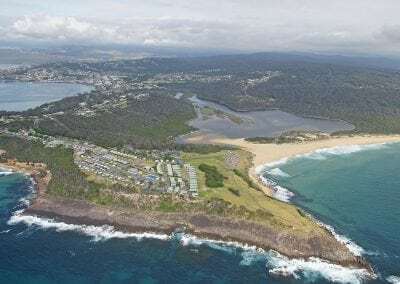 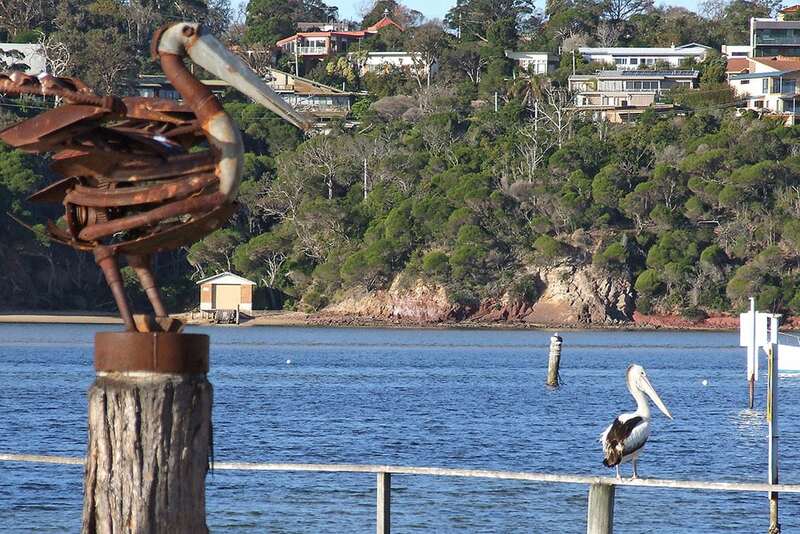 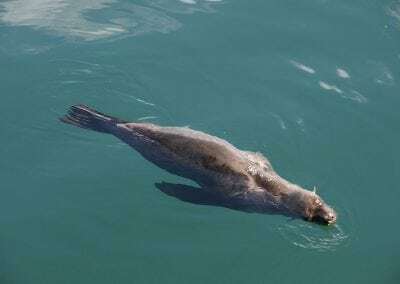 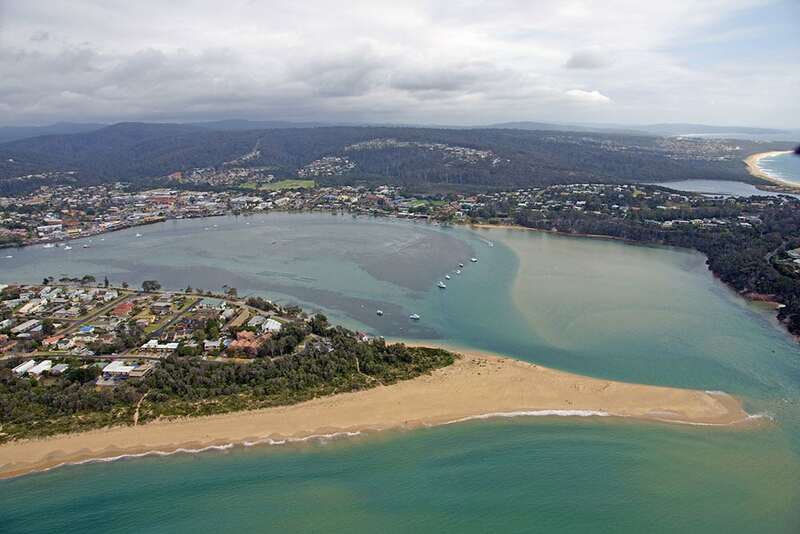 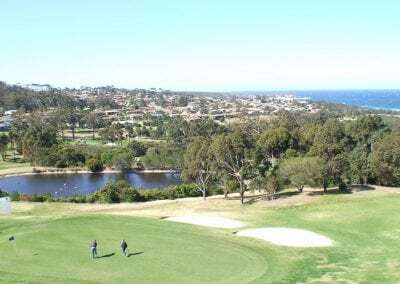 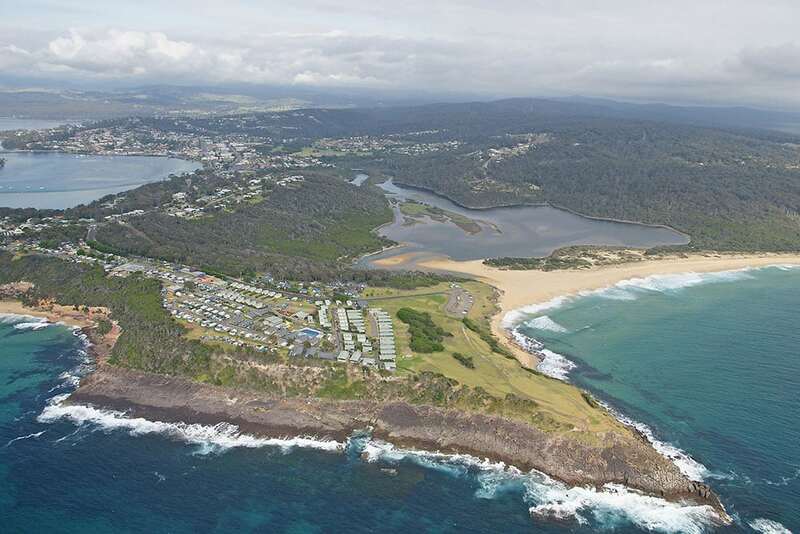 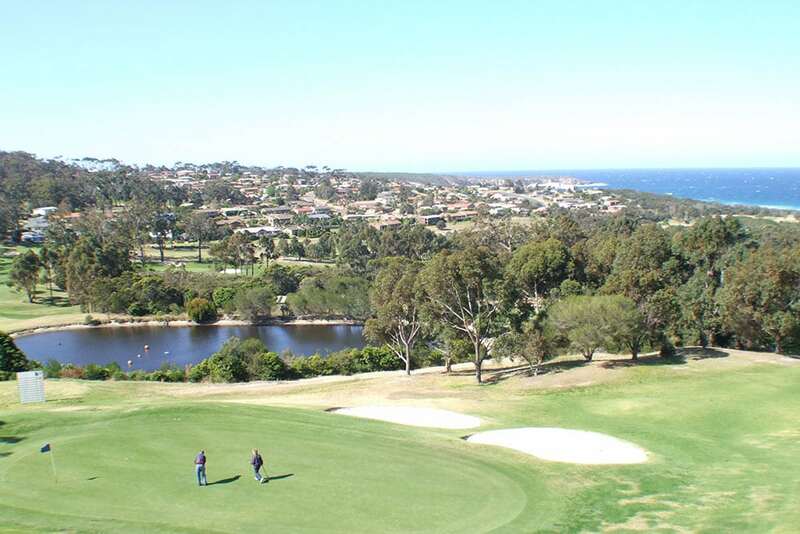 The attractive seaside resort of Merimbula is the premier tourist destination on the far south coast. 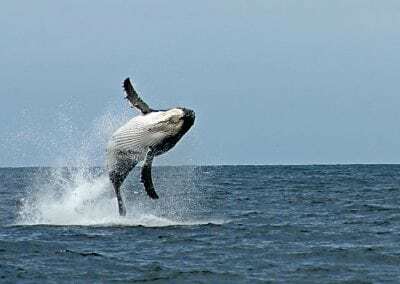 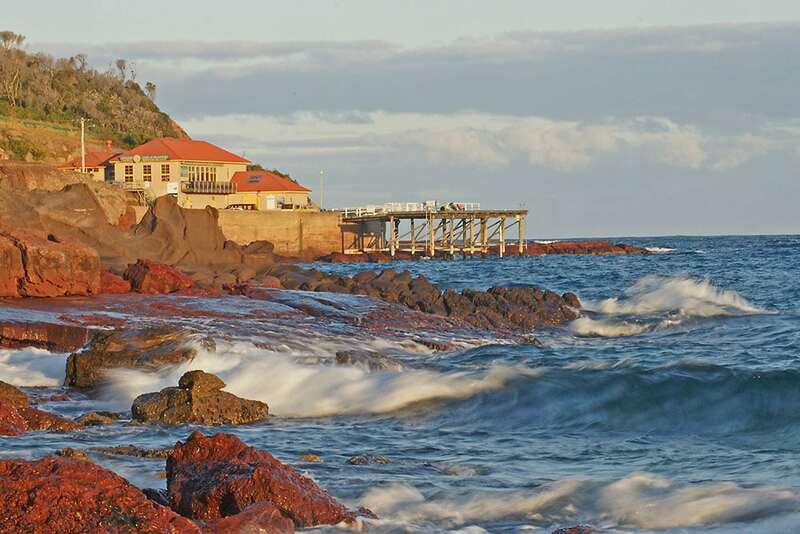 Located 471km south of Sydney, 595 km north of Melbourne and 240 km from Canberra. 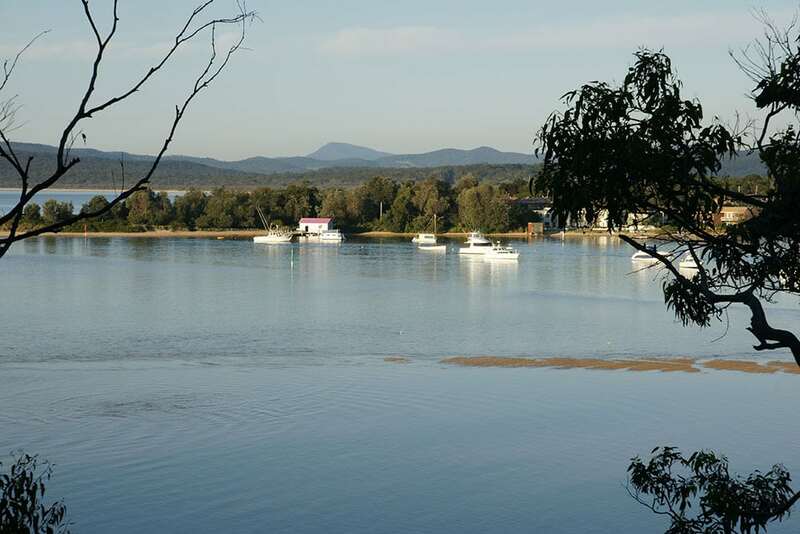 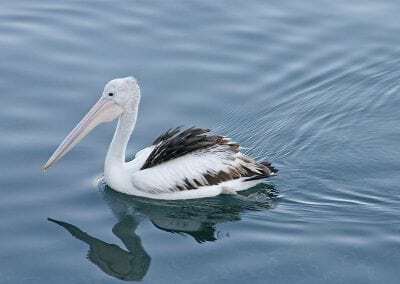 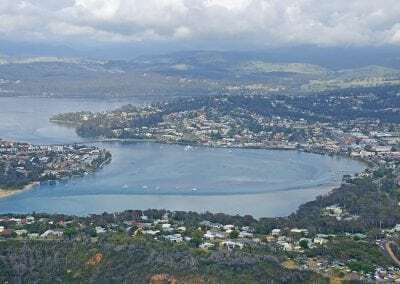 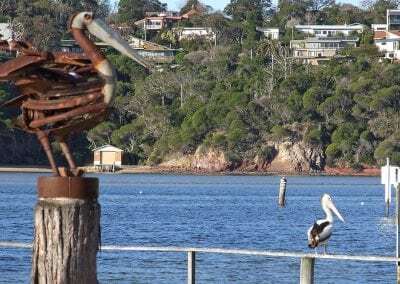 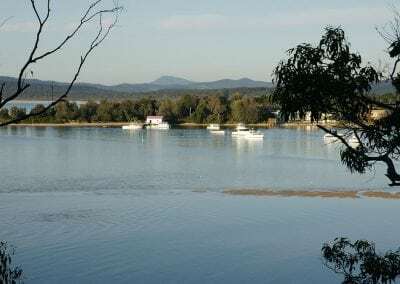 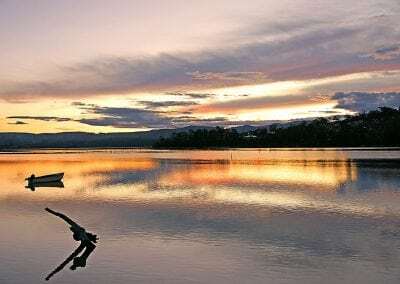 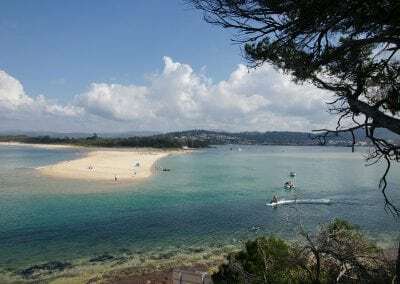 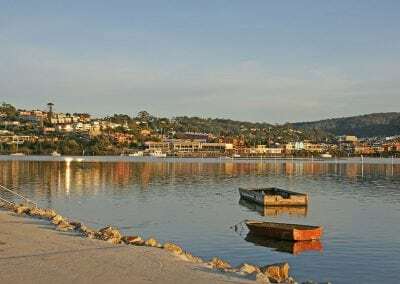 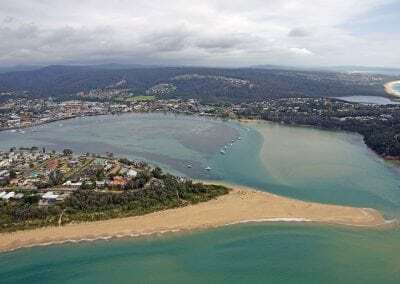 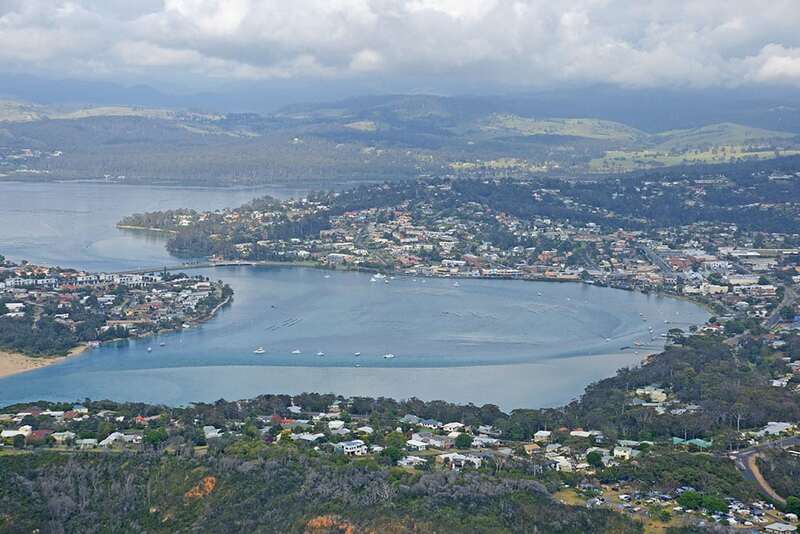 Merimbula has a population of 4,259 and rises over the tree-clad hills around Lake Merimbula, which is actually the wide mouth of the Merimbula River. 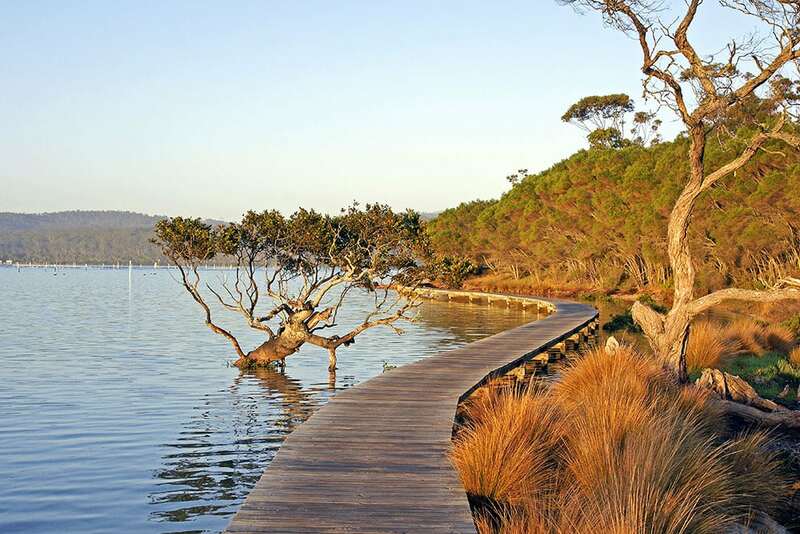 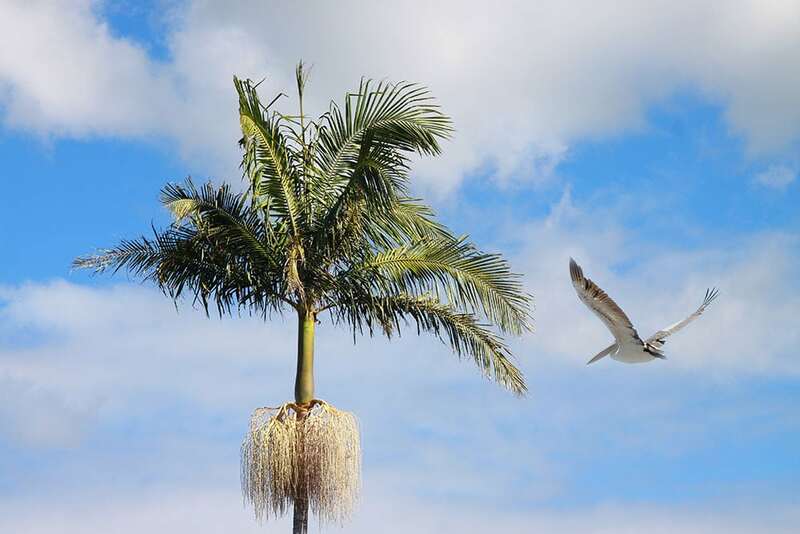 Renowned for it’s all-year-round climate, glorious beaches and surrounding National Parks, the area abounds in natural beauty. 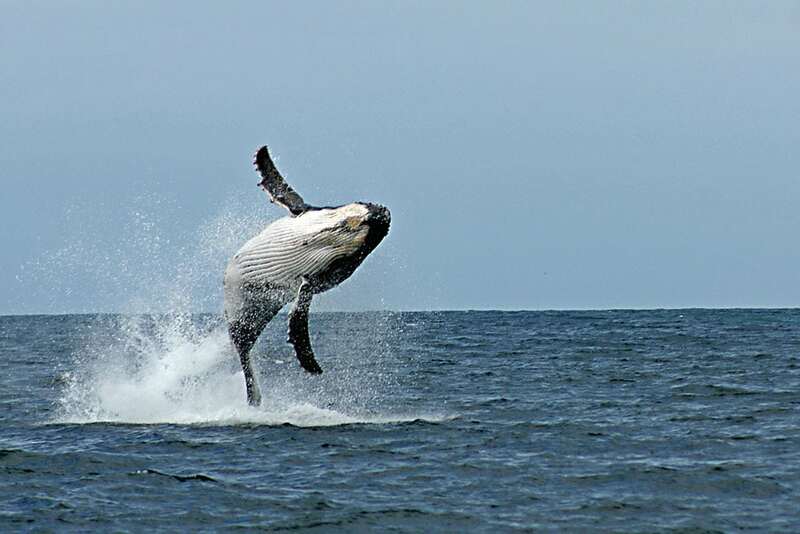 You have endless choice of activities to experience on your next Merimbula Holiday with many activities for visitors including: game and estuary fishing, watersports, golf, bowling, hiking, bike riding and whale watching or just visit one of the many tourist attractions catering for all age groups. 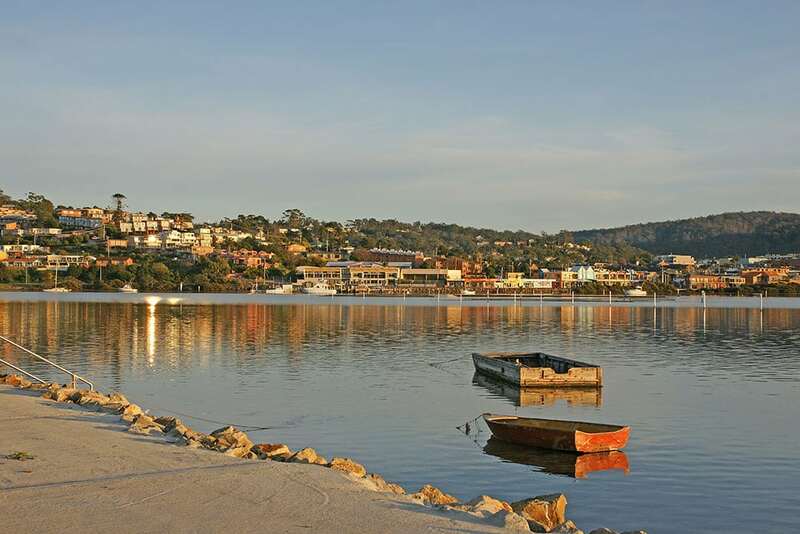 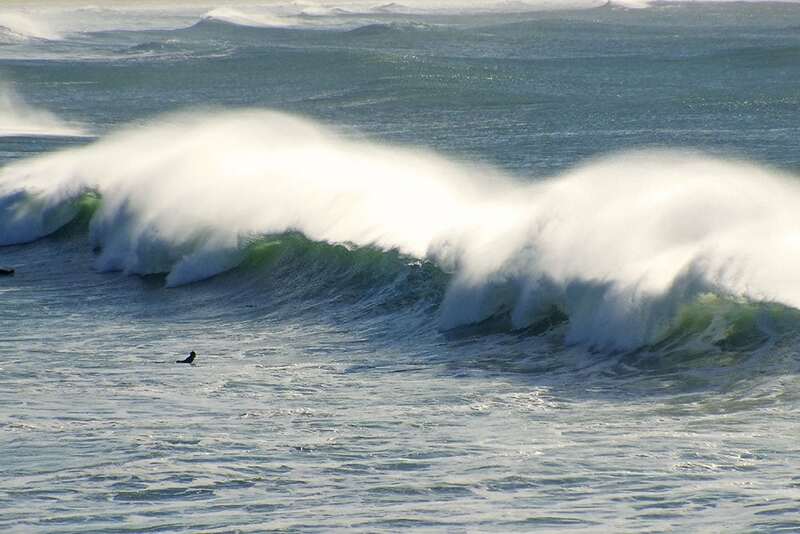 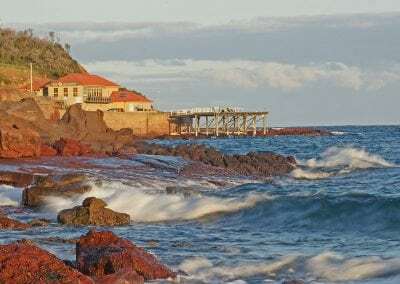 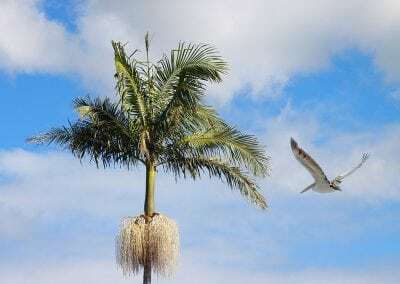 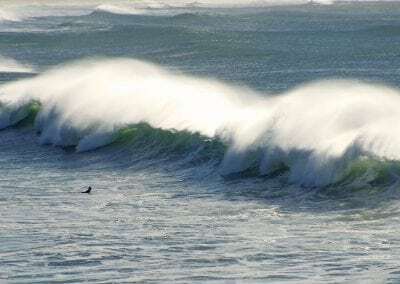 Experience the south coast from our Merimbula hotel accommodation.